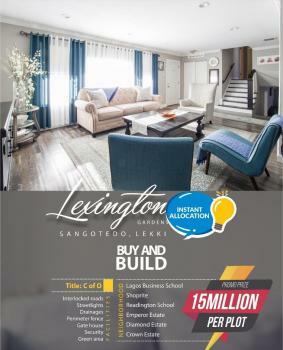 Lexington gardens is a place where you will want to break away from work to enjoy it environment. 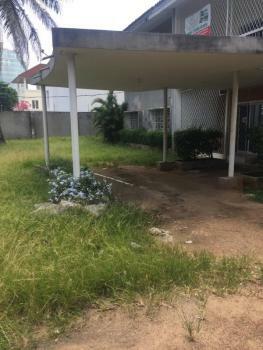 It is close to the expressway and in close proximity to the Shoprite at Sangotedo Ajah, Lagos, Nigeria.Why not come invest when its still much available. 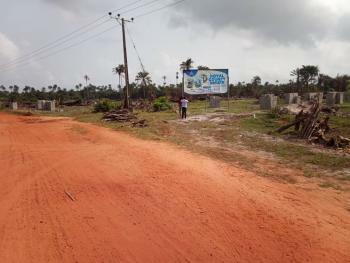 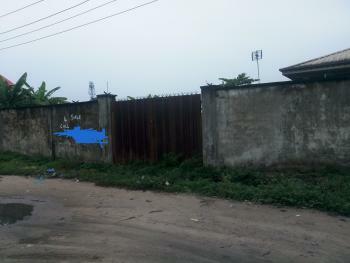 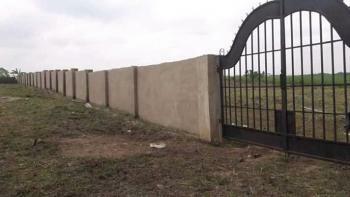 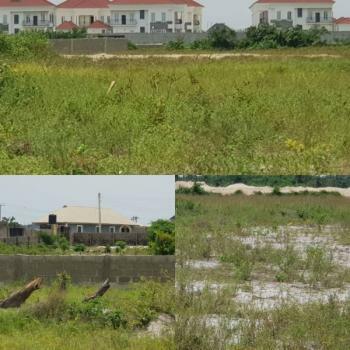 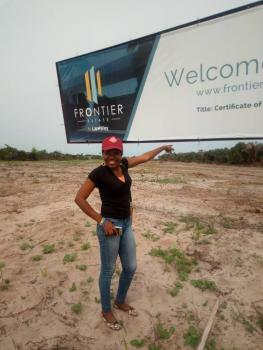 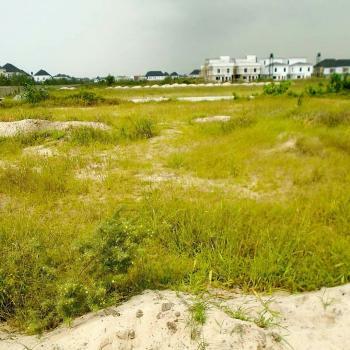 And guess what, its a dry land with great title and free from government encumbrances.its also a buy and built estate. 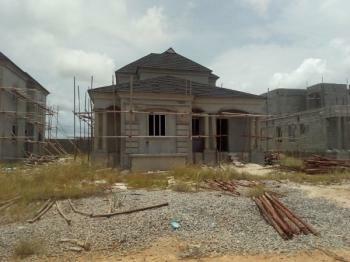 I bet you will get the value for your money in a short period of time. 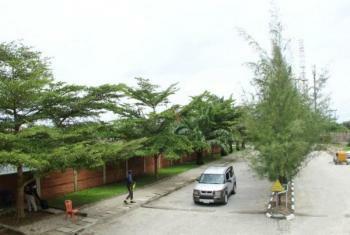 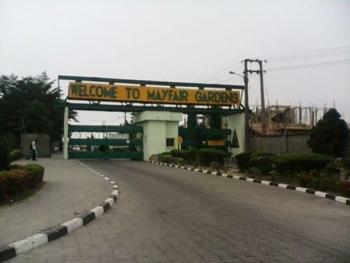 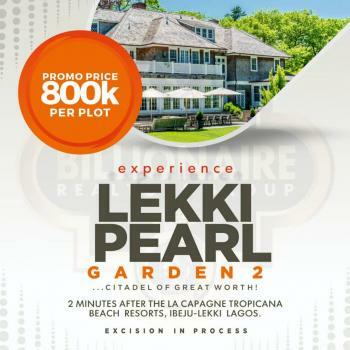 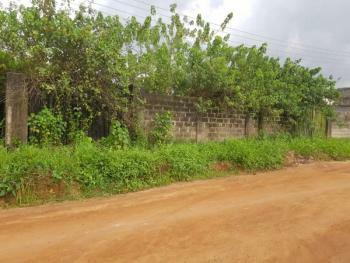 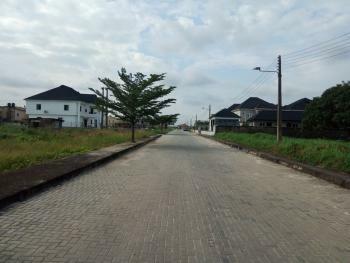 ₦34,000,000 Neighbourhood Review Nigeria Ltd.
₦28,900,000 Neighbourhood Review Nigeria Ltd.
You can get comprehensive information on PEARL GARDENS ESTATE where the property is located via the link below -- http://www.neighbourhoodreview.com/a-comprehensive-review-of-pearl-garden-estate/360 Sqm of Land in Pearl Gardens Estate - 9 millionPEARL GARDENS ESTATE is located behind the Shoprite (Novare Mall) in Sangotedo, off the popular Monastery road. 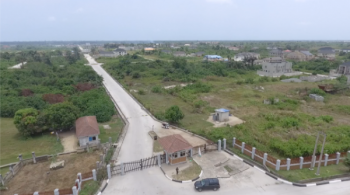 Its a fully serviced and serene estate with an effective security.Infrastructure & facilities in the estate include - - Well paved roads and walkways - Good drainage - Good electricity infrastructure and street lights - Treated water supply - Beautiful gardening and landscapes - Recreational parks etc. 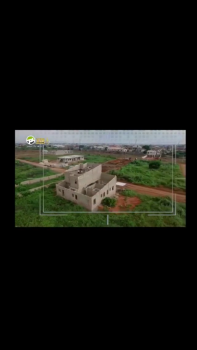  ₦9,000,000 Neighbourhood Review Nigeria Ltd.
₦27,000,000 Neighbourhood Review Nigeria Ltd.